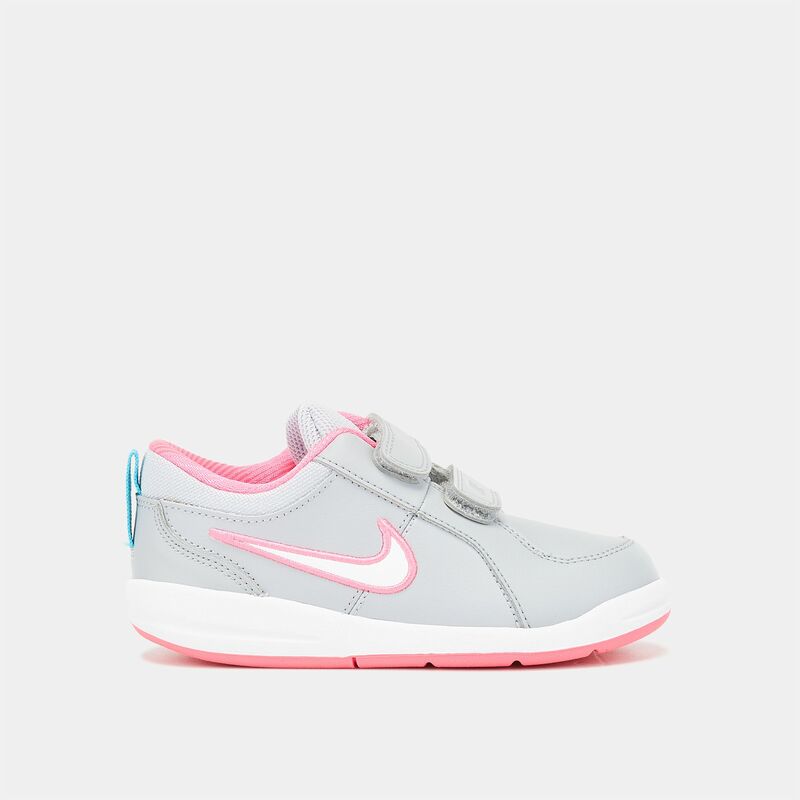 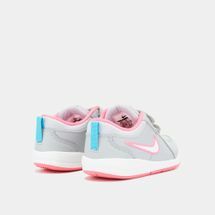 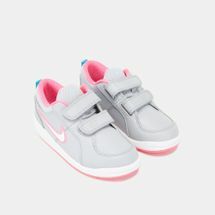 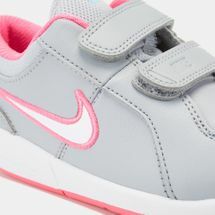 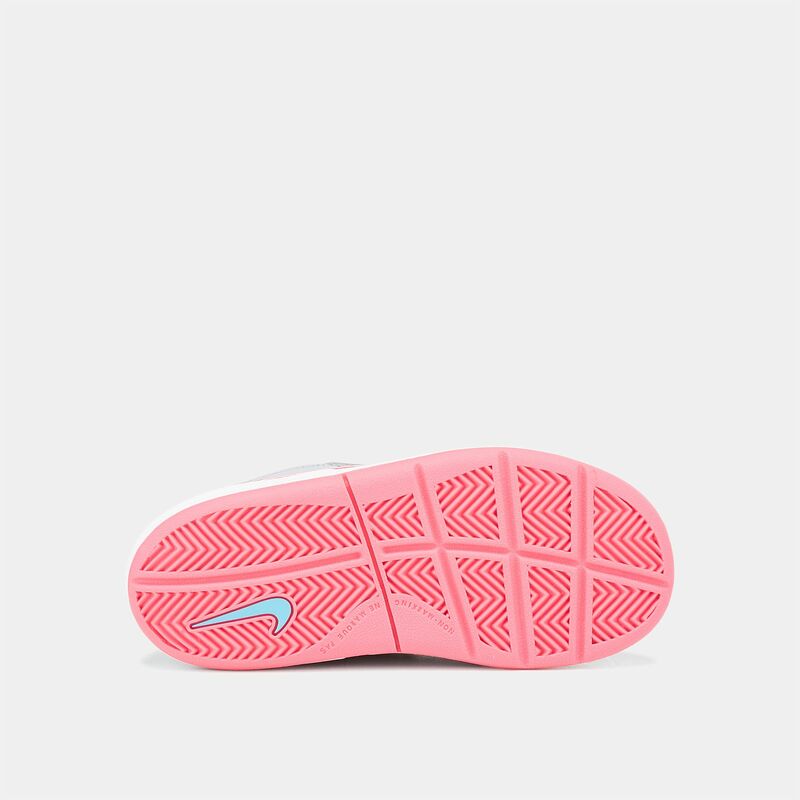 Make playtime fun with the Nike Kids’ Pico 4 Shoe for. 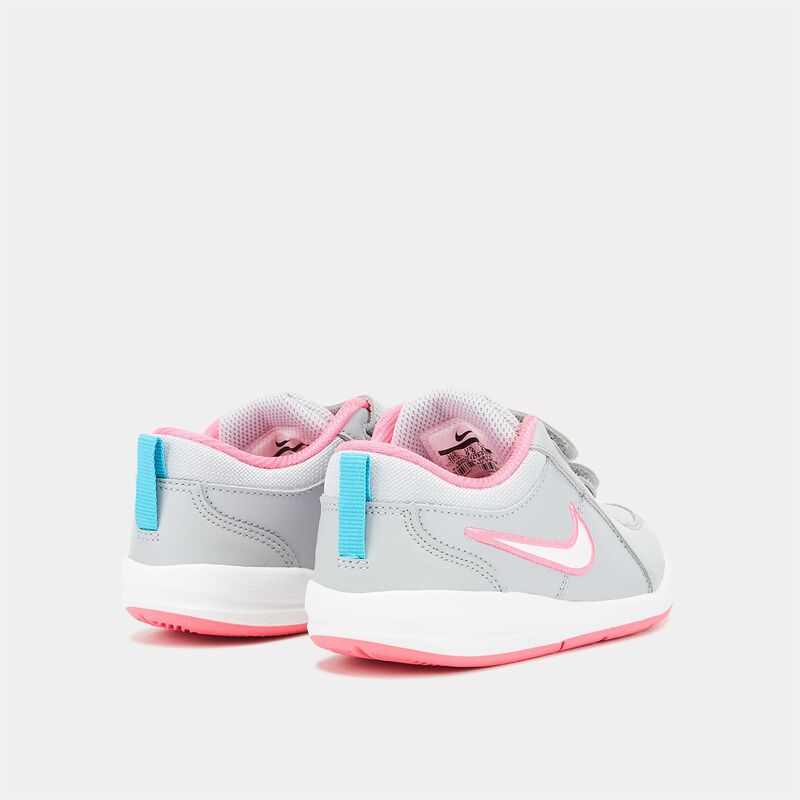 It features a synthetic and leather upper with a hook and loop closure for a secure fit. 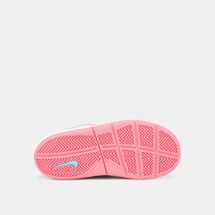 A perforated vamp and sockliner provide excellent breathability, as a rubber sole with a court-inspired traction pattern delivers a secure grip.